Scholarships offered by Opera Hong Kong support talented local young people to participate in music training in local and overseas universities including financing promising young people to pursue full-time undergraduate and postgraduate vocal studies at local and overseas tertiary institutions. 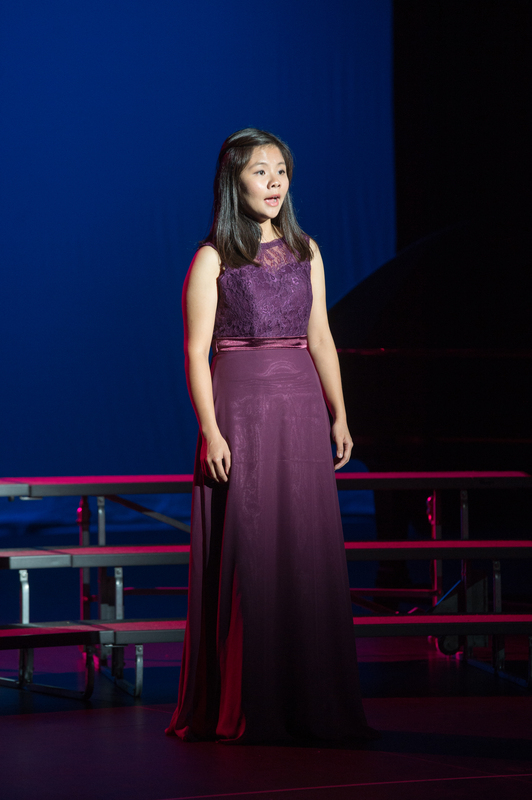 Recipients are provided with singing and teaching opportunities at Opera Hong Kong Education and Outreach programmes. Opera Hong Kong offers scholarships to secondary school students with financial aid for their further studies in Opera Hong Kong Summer School and Opera Hong Kong Children Chorus. 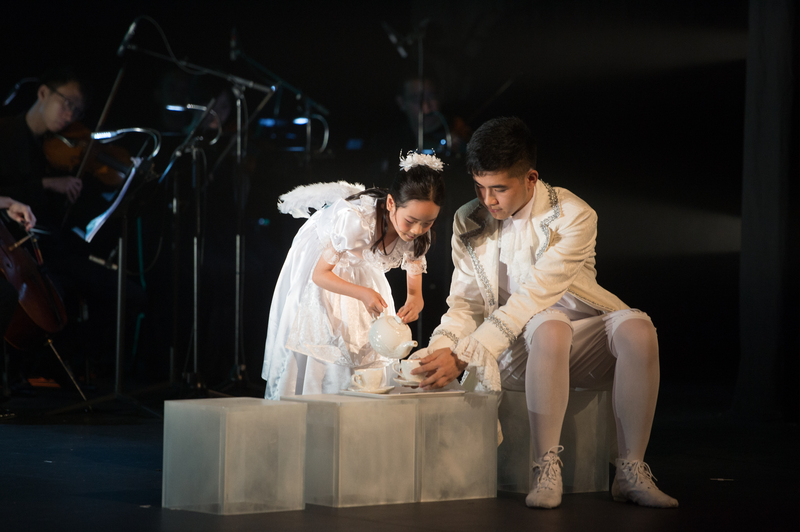 Opera Hong Kong provides a valuation opportunity to some underprivileged youngsters to join our programmes through scholarship and to take the stage to perform like professional singers. 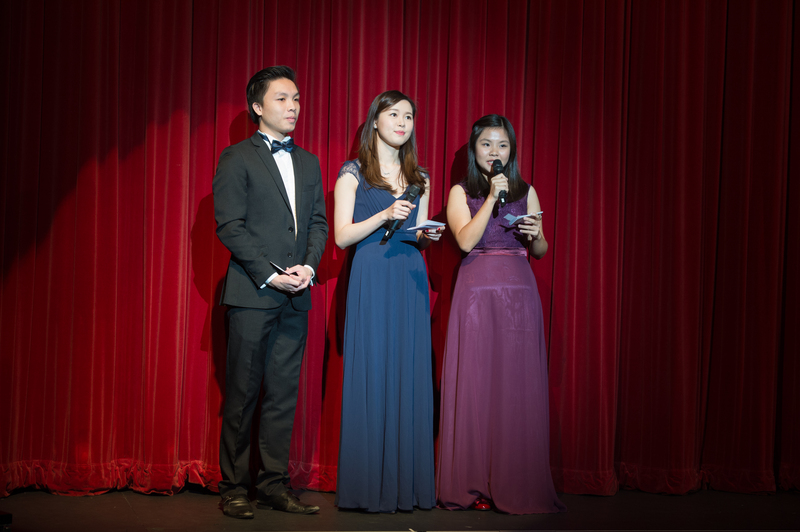 Opera Hong Kong hopes the recipients can eventually embark on a professional opera career. The scholarship(s) shall be awarded to full-time undergraduate music student(s) majoring in voice on the basis of academic merit and outstanding ability in vocal performance. Application: For undergraduates of Chinese University of Hong Kong and Hong Kong Baptist University with school nomination only. 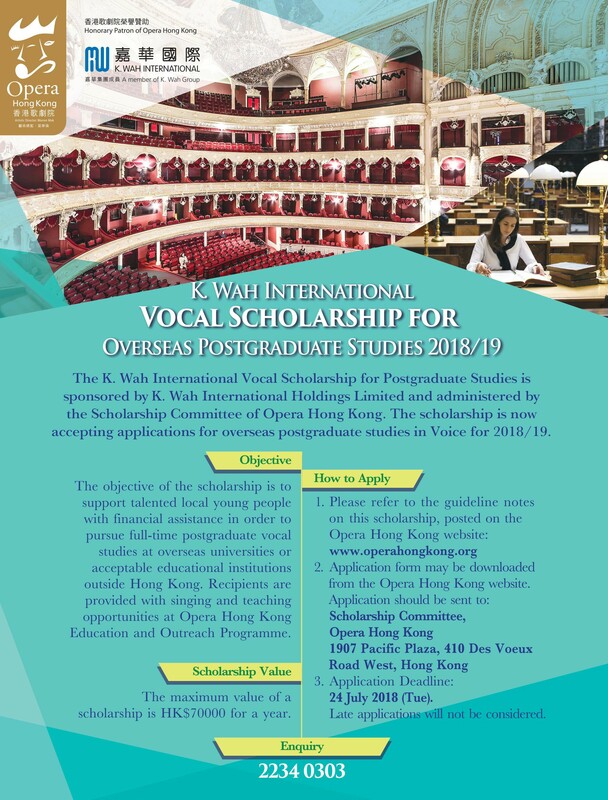 The objective of the scholarship is to enable outstanding candidates who need financial assistance to pursue studies in voice at universities or acceptable educational institutions outside Hong Kong. 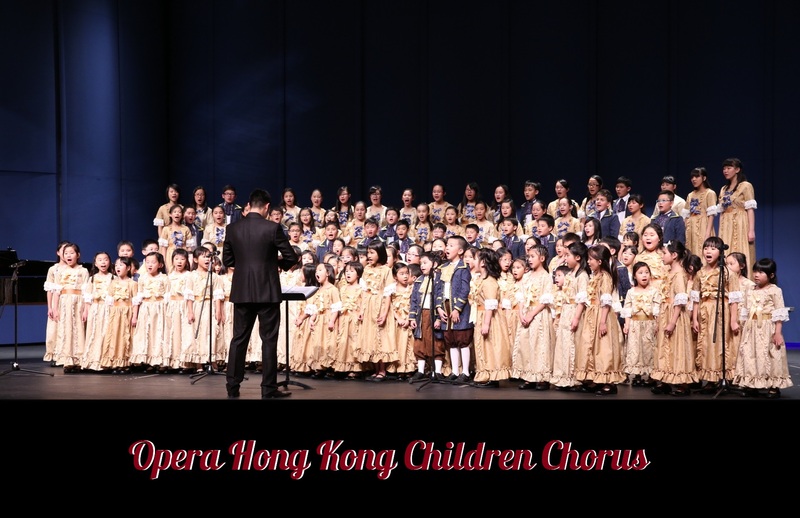 The scholarship offers secondary school students with financial aid to study in Opera Hong Kong Summer School and Opera Hong Kong Children Chorus.